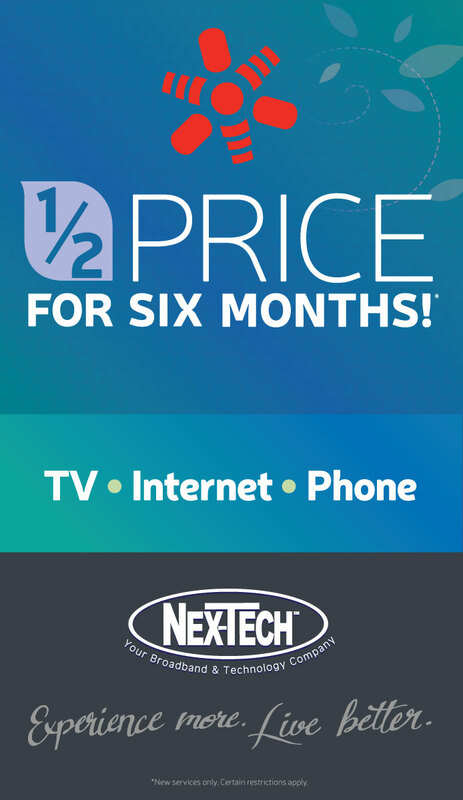 1)	PICK-IT MARCH MANIA (the "Contest"), sponsored by Nex-Tech (“Sponsor”) is a contest intended for online participation by invited persons of Sponsor. The Contest is sponsored by Sponsor located at 2418 Vine St, Hays, KS 67601, and utilizes a website and related electronic tools (“the Site” or “Contest Site”) developed and/or managed by Pivot Group, LLC (“Pivot Group,” “Site,” or “Administrator”). This Contest is subject to the laws of the State of Oregon and the United States. In this document, Sponsor is referred to as “Sponsor,” "we," "us" or "our".